I'll do my traditional over-stuffed post-Comic-Con post as soon as I can sit down and work on it for a few minutes, but short version: it was wonderful. Better than wonderful. But I wanted to get this up right away. 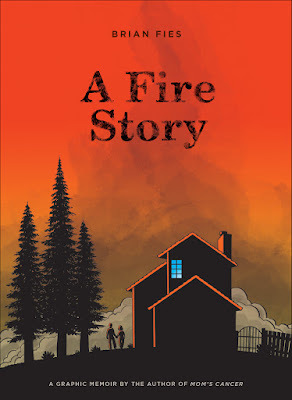 The main point of my Spotlight Panel on Friday was to officially announce that A Fire Story will be a full-length, full-color graphic novel published by Abrams ComicArts in March 2019! I haven't been shy about hinting I was up to something but couldn't really say until now. I'm working again with my friend and editor Charles Kochman and some other Abrams people including marketer Anne Jaconette, publicist Maya Bradford, and designer Pam Notarantonio, who did the heavy lifting on that striking cover. Abrams makes beautiful books, and I'm excited for what they have planned for mine. Publishing lead times being what they are, I'm actually in the throes of deadline woes right now, with just a few weeks to wrap it up. 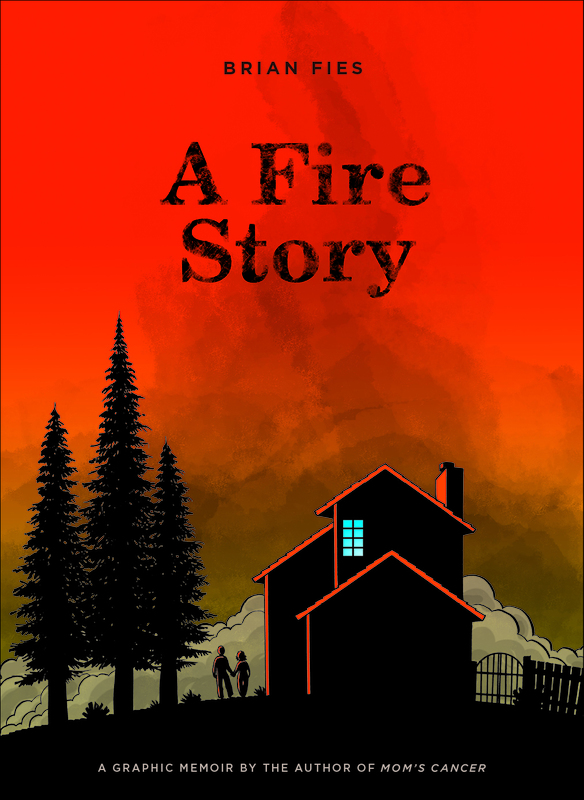 I'm not the one who'll decide if the book will be a hit or a flop, but I can guarantee it'll be the best book I know how to make. Emergency lights came on when the power went off. We had a few around the house. Good to know! And I like that it's blue.